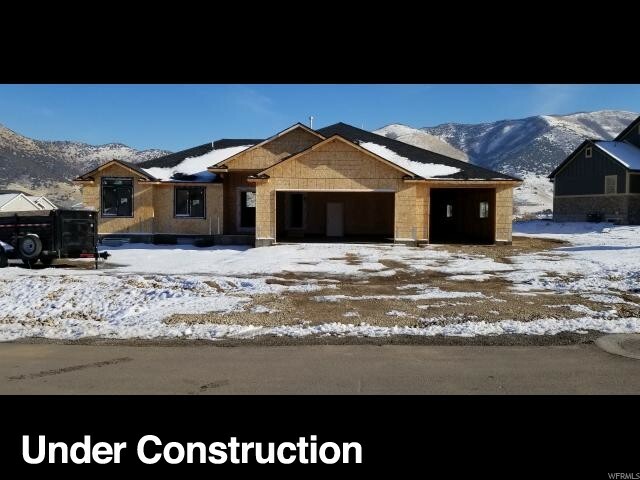 All Mantua homes currently listed for sale in Mantua as of 04/25/2019 are shown below. You can change the search criteria at any time by pressing the 'Change Search' button below. If you have any questions or you would like more information about any Mantua homes for sale or other Mantua real estate, please contact us and one of our knowledgeable Mantua REALTORS® would be pleased to assist you. 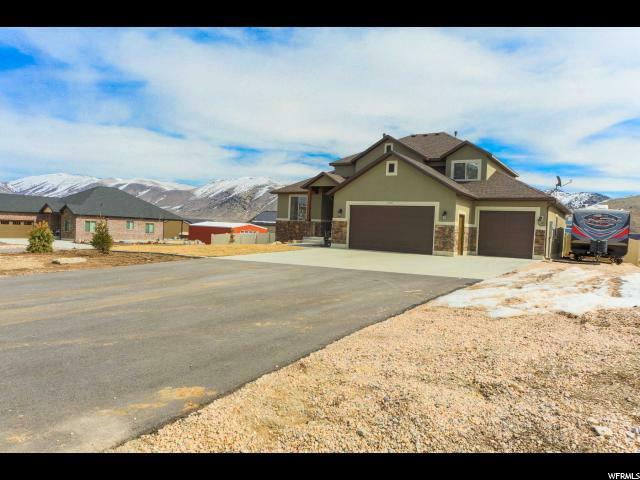 "This beautiful home in Mantua, Utah have so much to offer. 6 bedrooms, 3 full bathrooms, mudroom with a huge bench. Large laundry room. Walk in pantry with tons of storage. Over sized 4 car garage. Massive covered patio with views. Come check out this amazing home with awesome views." "Mantua - This beautiful custom built home has six bedrooms. Large area for entertaining. Granite counter tops. The garage provides extra space for your toys. RV parking on this .46 acre lot. Fully fenced. Amazing views of the the lake and the mountains. Drive your ATV's right out of your driveway and into the Willard Peak area. Plenty of space for the kids on the second story with separate bathroom. "